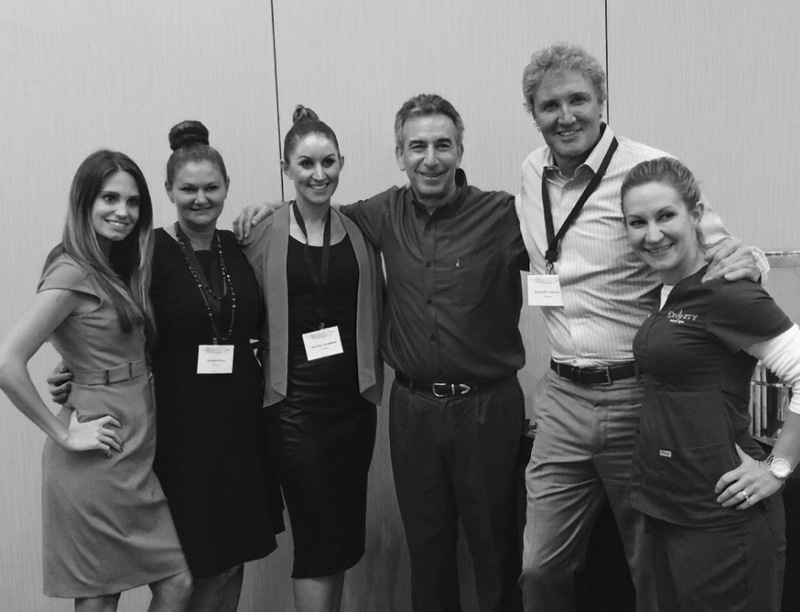 This August, I had a unique experience to assist Steve Yoelin, M.D., at the Allergan Master Course at the St. Pete Vinoy. 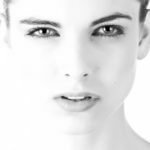 Dr. Yoelin is recognized as an expert on all Allergan products including – Botox, Juvederm, and Voluma. 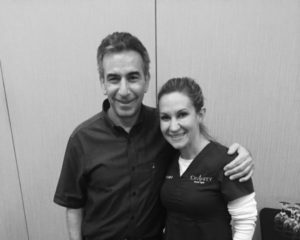 He spends most of his time injecting at his busy Newport Beach, CA practice but is recognized as a top physician injector nationally. 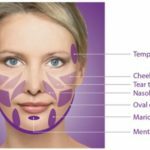 As the nurse assist at an Allergan Master Course, I always have a very unique experience. Spending time with a physician that injects at such an elite level is a true privilege. 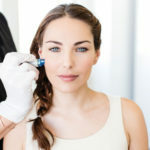 There are many techniques that are shared at these exclusive events, and I always walk away having learned a peril or two that will benefit my patients. It’s been a true privilege to have the opportunity to assist at FIVE Allergan Master Courses, and I’m looking forward to the next one!